ITV receive 123 complaints after Kanye West's BRIT performance with N word broadcast! 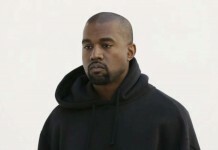 ITV receive 123 complaints after Kanye West’s BRIT performance with N word broadcast! Not the best performance of the night. Kayne West has sparked another outrage, but this time it’s over his BRIT Awards 2015 performance with the broadcast of the N-Word. 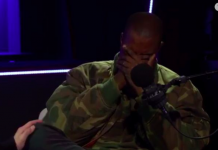 ITV tried their best last night during Kayne West’s to mute out his rather awful language, including tons of swear words and the occasional N-Word. 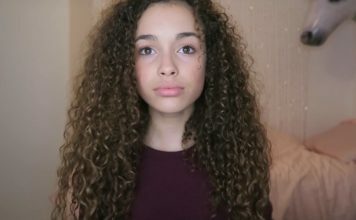 Even though ITV tried their hardest, the N-Word was broadcasted last night without being muted – over 123 complaints were received today. 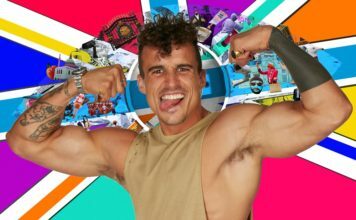 An ITV spokesperson said in a statement: “ITV took the decision to use an audio mute during the performance. “The BRITs is broadcast live on ITV from 8pm to a wide audience. 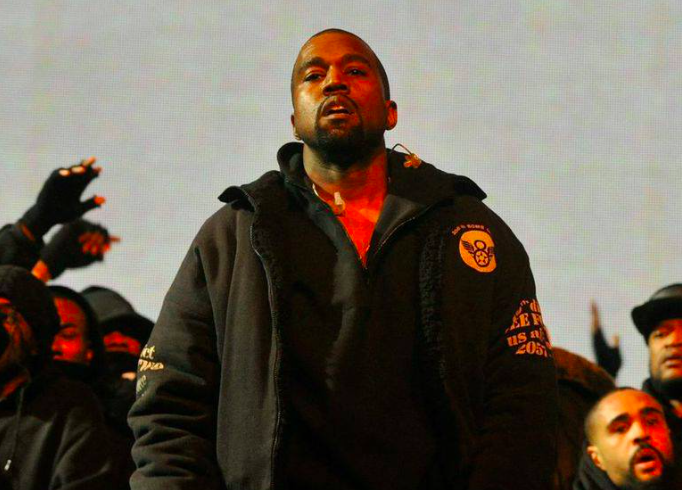 Were you offended by Kayne’s performance? Let us know in the comments. 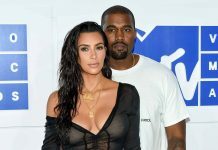 Kanye West admits he’s £36.5million in ‘personal’ debt! 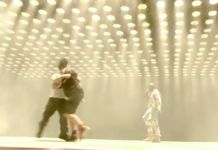 Stage invader storms Kanye West set at Glastonbury Festival, gets removed by security! Kanye West set to headline Glastonbury 2015’s Pyramid Stage! 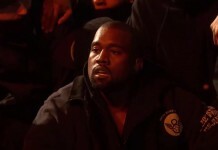 Kanye West laid down on studio floor after refusing to be interviewed by Jonathan Ross! Madonna says “no more capes” after suffering whiplash from BRIT Awards fall!